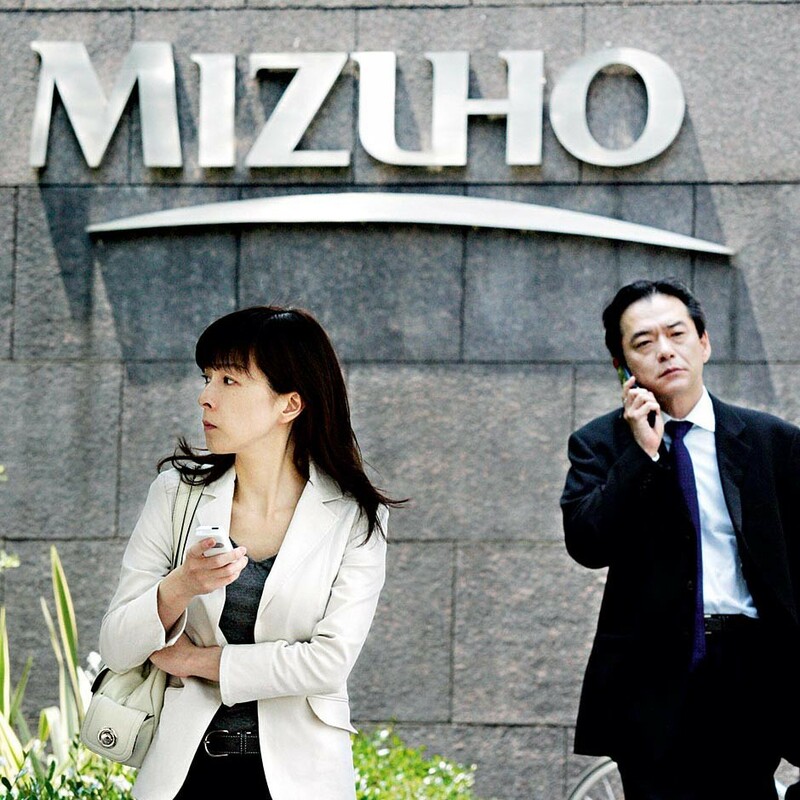 Mizuho is one of Japan’s leading financial services groups with a strong global presence. Mizuho Financial Group was founded after the merger of Dai-Ichi Kangyo Bank, The Fuji Bank, and the Industrial Bank of Japan, some of the country’s oldest and most distinguished institutions. Today, Mizuho Financial Group is still operating strongly, despite a fragile economic environment in Japan, and weak demand internationally. It has just embarked on a 10-year growth plan designed to strengthen the company for the future. The first part of the journey has been to establish a new Mizuho Securities branch, which has been operating successfully since January.